Does your brand or advertising campaign need some serious footfall visibility? How about some big and bold creative billboard design. Big format design for billboard and digital signage media space. Is your brand in need of some big exposure? Do your campaign need serious visibility then this could be done with creative billboard advertising. Does it cost the earth? This greatly depends on the campaign's objectives and the strategy used to position it. Billboard advertising is everywhere, but how much of it works? If a billboard advertising campaign is to work well it needs concept, design, quality delivery and strategic positioning to capture the mind of pedestrians, drivers and commuters in everyday footfall. The advertising campaigns that work are the ones you remember. Eye catching large format designs. 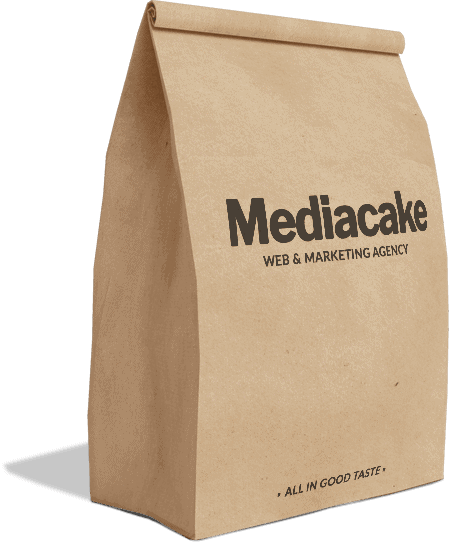 Here at Mediacake we love big bold advertising, we relish the opportunity to create memorable thought provoking visuals that work for you and your brand. If you need artwork for your invested media space by creative thinkers and designers then drop us a line. We can also help with printing and delivery of large format printing. If a billboard advertising campaign is to work well it needs concept, design, quality delivery and strategic positioning to capture the eye attention of pedestrians, motorists and commuters.